​Hi Dolls! 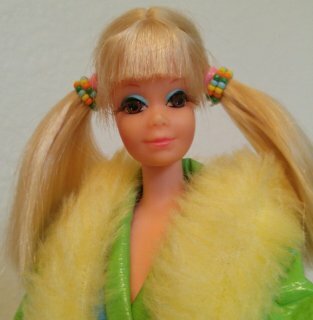 I'm Lynne and a self-professed Barbie aficionado since I was a little girl in the late 60s! This blog focuses on my favorite time, the Mod Era from 1967 - 1973. Visit my Contact page to learn more about me or to get in touch. 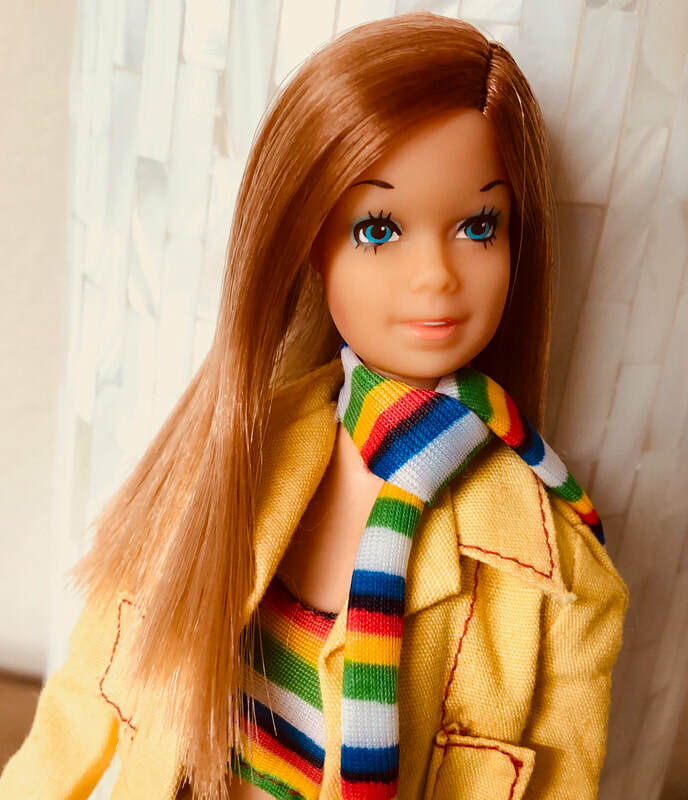 Feel free to visit my plethora of Barbie photos on Pinterest too!